Welcome to the Isle of Mull Hotel & Spa which is set in a truly stunning location on this beautiful island. 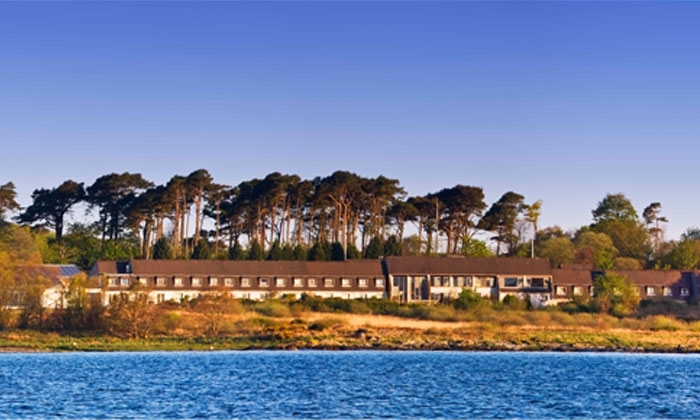 The Isle of Mull Hotel & Spa sits on the crescent of the Craignure Bay and has gardens that stretch to the water's edge. 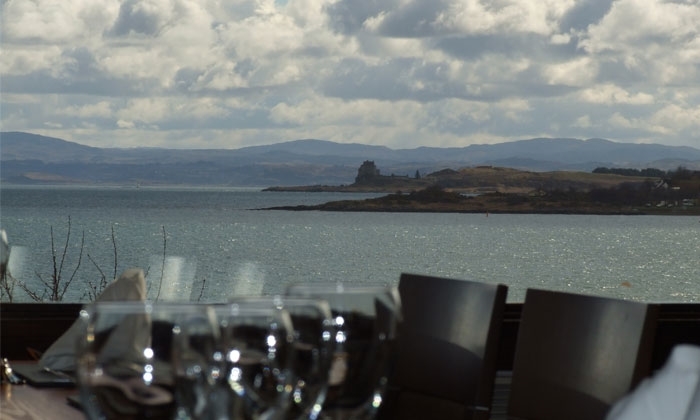 Spectacular views across the mainland can be enjoyed from every room and close by there are views of castles, beaches and the abundant sealife including dolphins, whales and basking sharks. 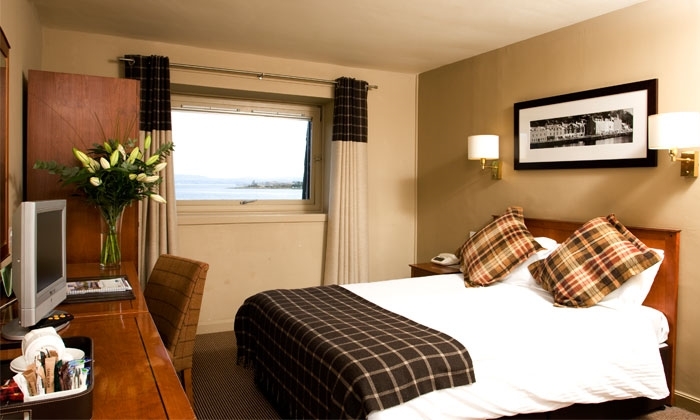 The hotel enjoys the best location on Mull close to the main island ferry terminal, and is centrally situated for striking out north to Tobermory or east to Fionnphort for the short crossing to the Isle of Iona. 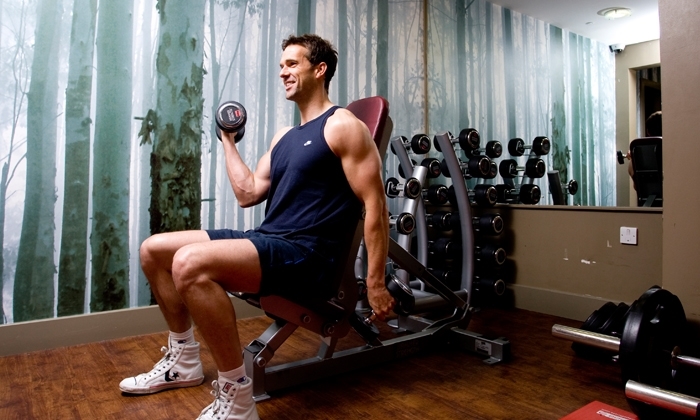 We have excellent leisure and spa facilities including an indoor pool, gym, sauna and steam room as well as a fabulous outdoor hot tub. 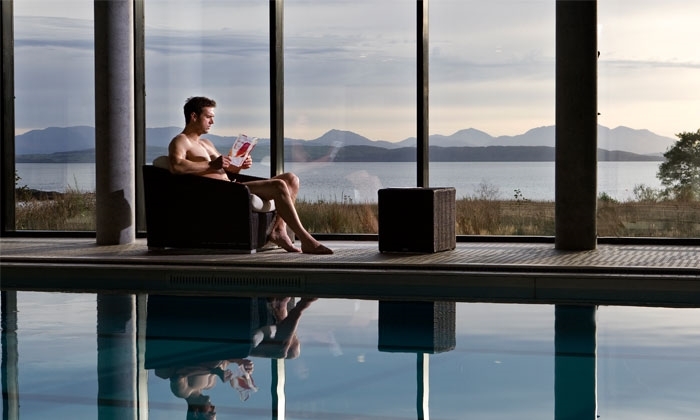 The pool gives panoramic views of the Mull coastline and a dip in the outdoor hot tub is an unforgettable experience. Spa therapies and beauty treatments are also available for guests to enjoy and, if you are looking for some dedicated pampering, guests can choose from a selection of Elemis massage, facial and body treatments. 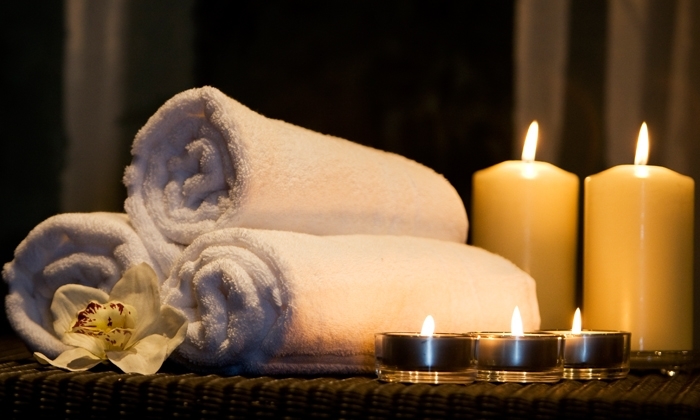 Add a spa treatment on to your stay at Isle of Mull Hotel to create a relaxing spa break. Enjoy the fantastic views from the comfort of the Observatory Lounge. The hotel also has a specialist whisky bar - Bar Muileach, where you can sample the tastes and smells of over 100 malt whiskies. Enjoy a local dram of Tobermory or a peaty Islay malt amongst many other choices. 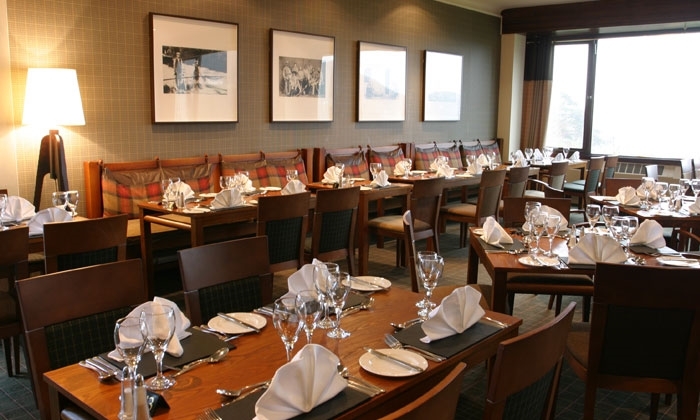 Our food in the Shellach-Na-Mara Restaurant is kept as simple and natural as possible including set menus, local favourites, a carvery and an excellent range of dishes using local and organic produce. Enjoy the serenity of our coastal gardens, with its woodland walk and peaty burn, or take a brisk 15 minute walk around the full hotel grounds. The gardens are home to a wide range of wildlife including red deer. Mull is an island of peace and tranquility, history and diversity and the most beautiful beaches of white sand and crashing waves. Each direction on Mull brings with it another stunning sea view and coastal landscape. When you choose to visit Mull - there's lots to see and do; for families, couples and groups alike. If you enjoy a game of golf, take advantage of preferential rates at the challenging Craignure Golf Club as a guest of the hotel or try the clifftop course at Tobermory with its outstanding views. There is also the chance to experience wildlife and bird-watching safaris or take a trip over to Ulva. Tobermory, which was the setting for TV's 'Balamory', is also a firm family favourite with tourists with it's colourful houses. 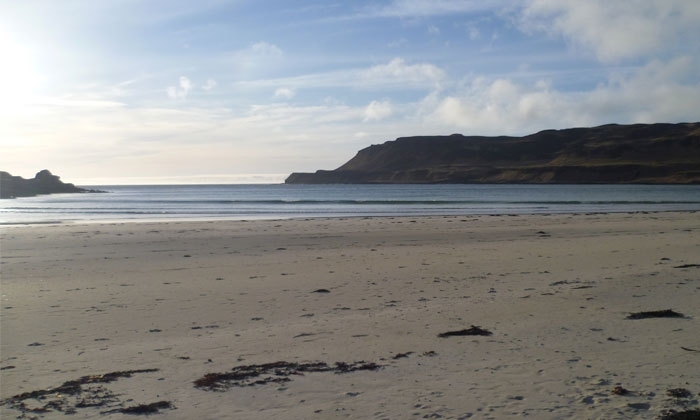 Mull is ideally based for touring nearby islands. Visit St Columba's sacred isle of Iona and its abbey; take a trip to Fingal's Cave on Staffa, or spend a memorable day journeying to the most westerly point of Britain - Ardnamurchan. Opening times vary for the swimming pool due to swimming lessons and other events.